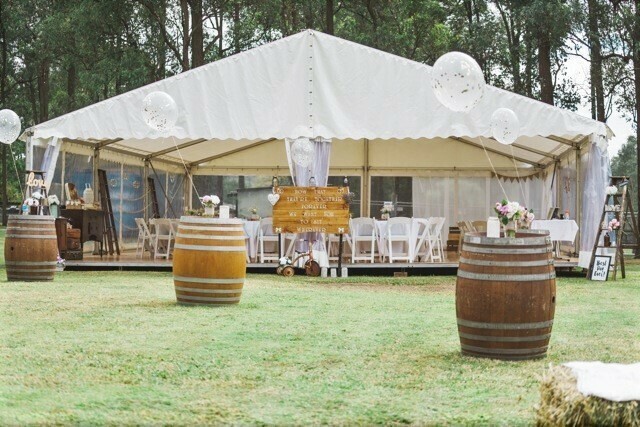 Customised wedding packages designed just for you. No two weddings are ever the same and nor should they be. 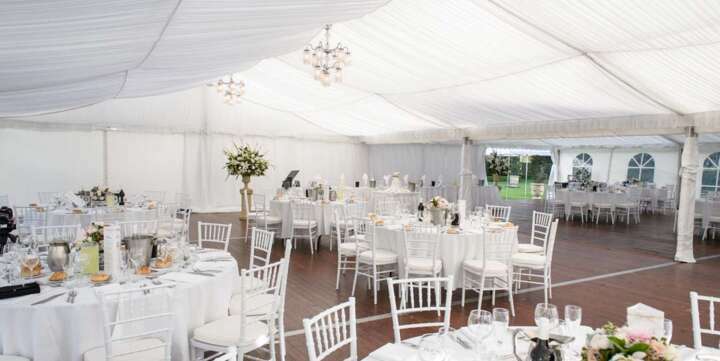 Event Marquees offers customised wedding packages that can combine marquees, furniture, event equipment and accessories - making it easy and cost-effective for you. 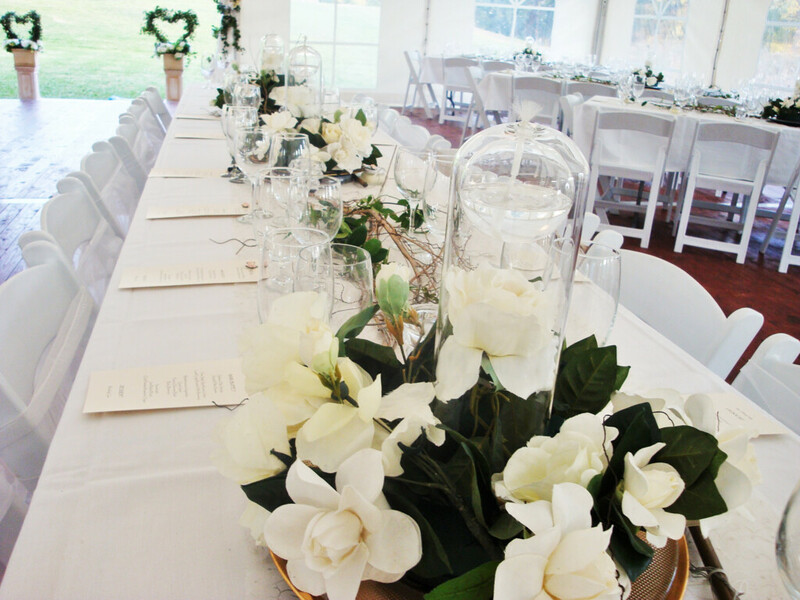 We can tailor a wedding package to suit any wedding theme & style. 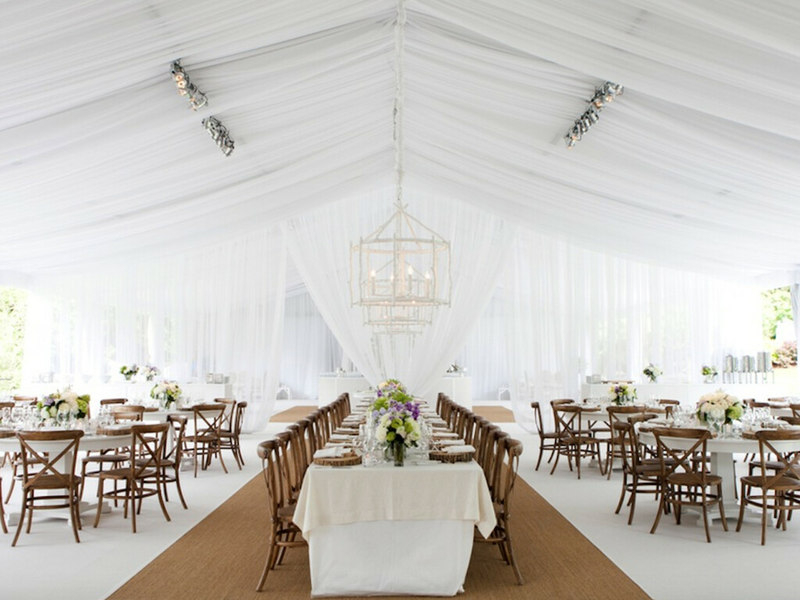 As each wedding has specific requirements it must be quoted on a job by job basis and will include a cost for delivery and set up at your chosen location. 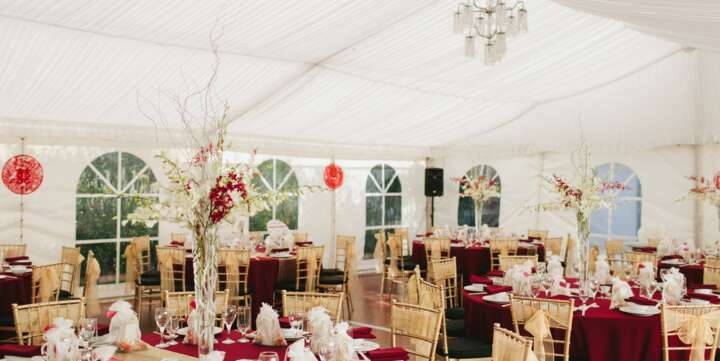 Event Marquees will assist you with theme, size, at any location!